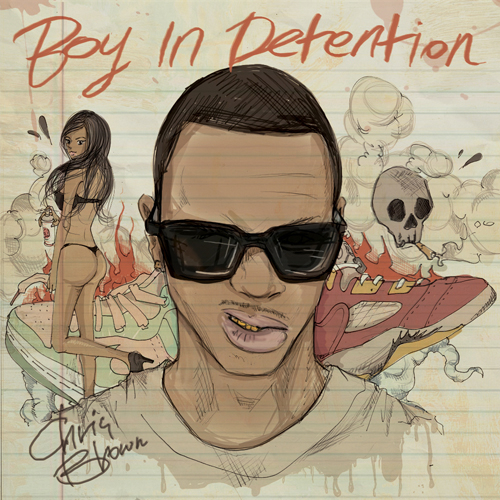 At midnight Chris Brown released his new mixtape, Boy In Detention. Chris has been tweeting & promising that this will be a hot set of songs for free, but he seems to be backing it up with some other great names as guests on the project. Even his friend Justin Bieber tweeted about his feature on the highly anticipated mixtape! He starts it off rapping..which he's become quite popular for. Im sure his fans will love this.